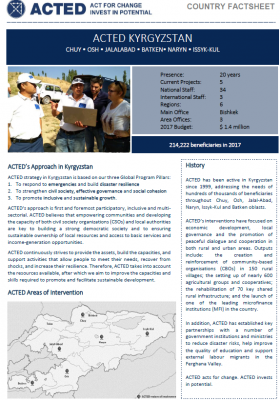 ACTED has been present in Kyrgyzstan since 1996, with a coordination office in the capital Bishkek and operational bases in Jalalabad, Osh and Batken, in the South of the country. 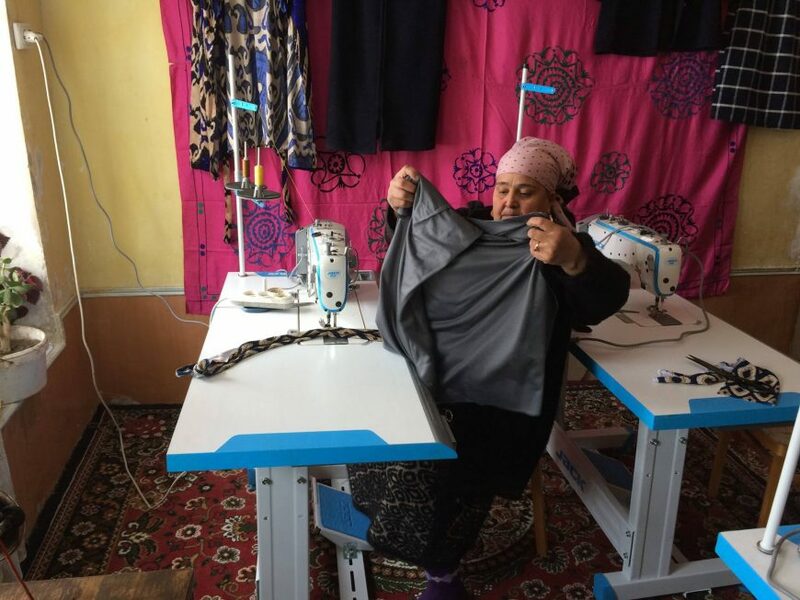 ACTED’s interventions focus on disaster risk reduction, economic development, local governance and the promotion of peaceful dialogue and cooperation in both rural and urban areas throughout Chuy, Osh, Jalalabad, Naryn, Issyk-Kul and Batken. Since independence in 1991, Kyrgyzstan embarked on a transition to a democratic system of governance and market economy. Nevertheless, the country remains fragile due to numerous humanitarian crises resulting from both natural disasters and inter-community conflicts – notably the violent clashes that erupted in 2010 in the south of the country. 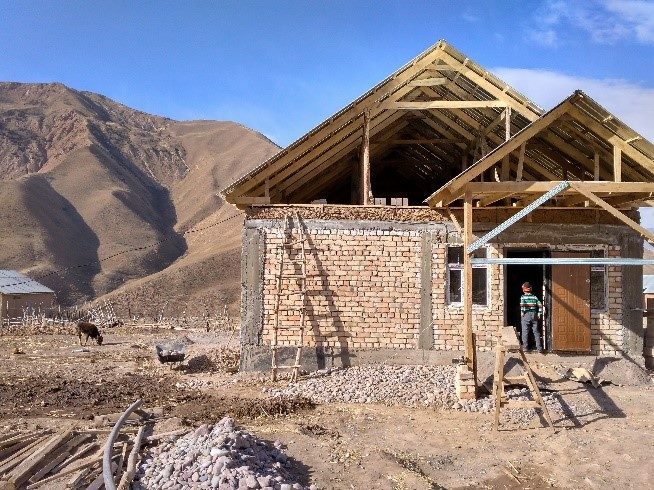 Despite the development of a structured and dynamic civil society, inequalities between rural and urban populations and gender disparities remain vivid, and limited access of minorities and remote populations to justice and rule of law institutions. 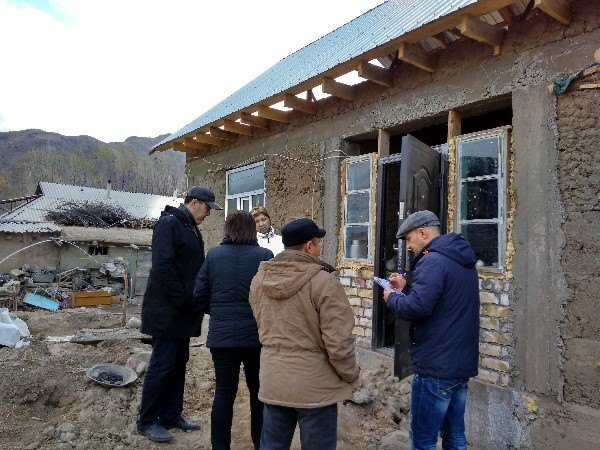 In addition to emergency response, ACTED commits to preventing and reducing the impact of disasters by strengthening the risk management capacities of more than community-based organizations at the Tajik border, in order to enable better anticipation of future disasters. This includes drill exercises and the creation of early warning systems. ACTED has also established key partnerships with a number of government institutions and ministries to reduce disaster risks. Governance and civil society – ACTED works in close collaboration with local civil society, with the creation and reinforcement of community-based organisations (CBOs) in 150 rural villages, and the provision of capacity support, training and assessment tools tailored to the needs of small civil society organisations, through the GOCA approach (Gassroots Organizations Capacity Assessment). 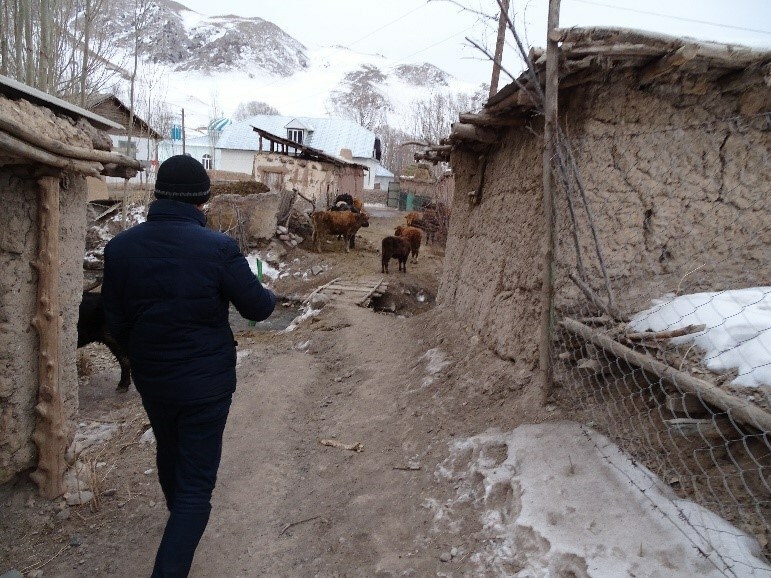 ACTED is also actively working to strengthen access to justice and rule of law institutions for the most vulnerable populations, particularly in remote areas of the country. 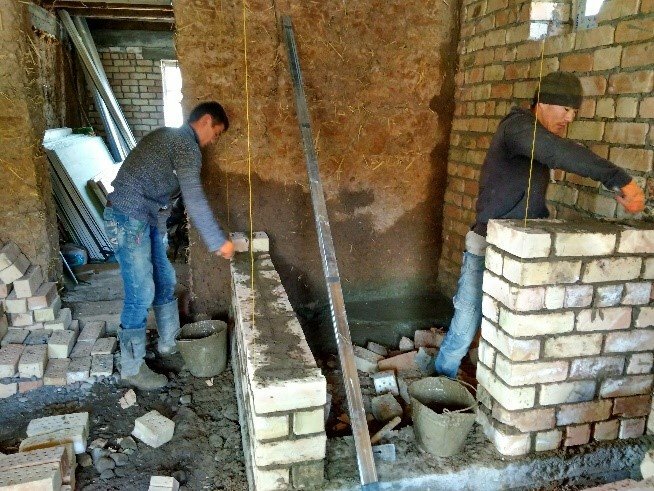 Inclusive and sustainable growth – With the aim of stimulating sustainable socio-economic development, ACTED rehabilitates community infrastructure, supporting agricultural value chains and promoting environmental-friendly agriculture. 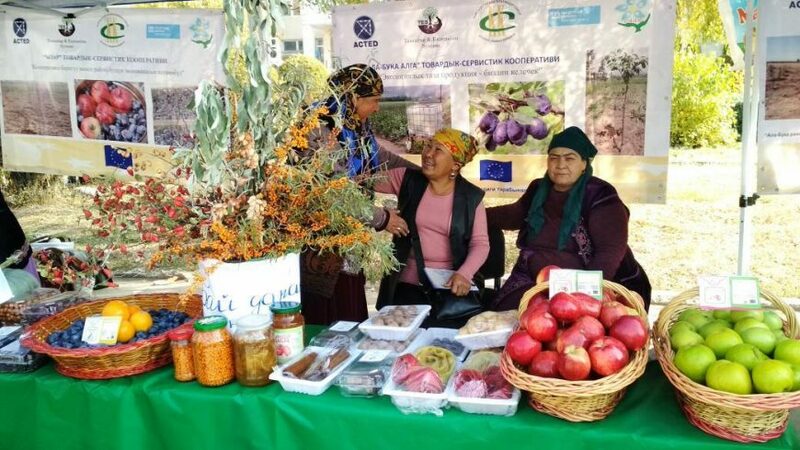 Over the years, the NGO has supported the setting up of nearly 600 agricultural groups and cooperatives, the rehabilitation of 70 key shared rural infrastructure, and the launch of one of the leading microfinance institutions in the country. 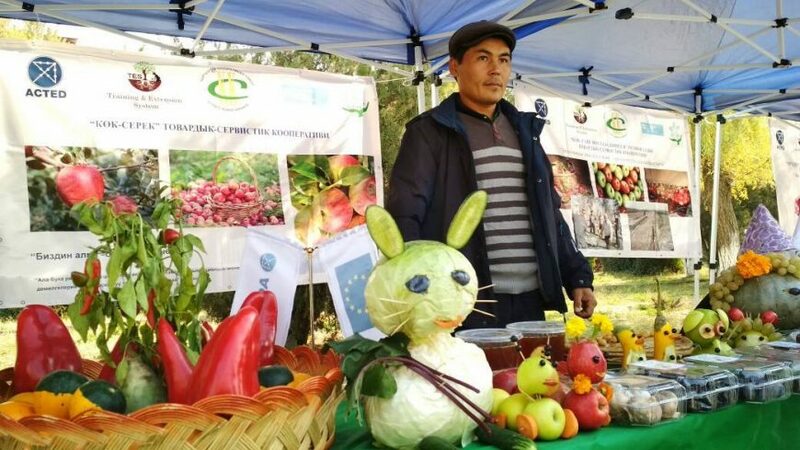 Working with Kyrgyz apple and plum growers: A glimpse into a ‘fruitful’ project!  ACTED and EUAV: Stories of motivation, mobilisation and solidarity beyond borders!